Four rescue teams combined to help find two walkers lost on the Peak District’s highest hill. 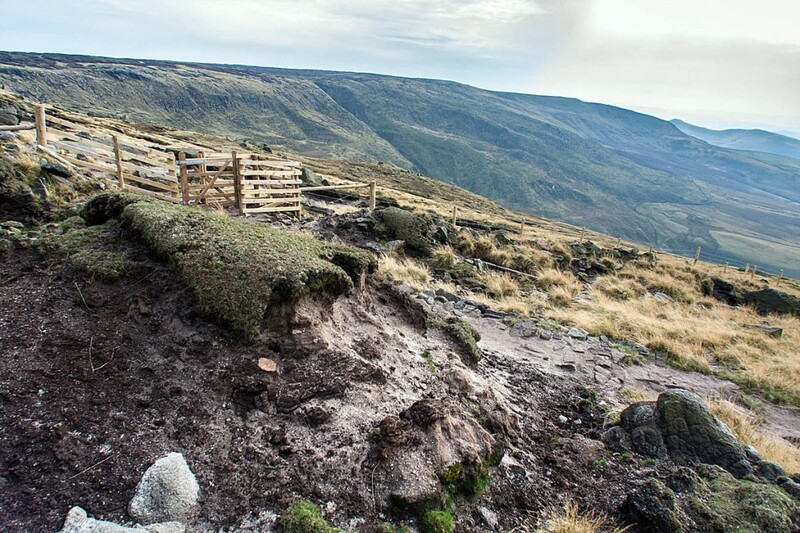 The couple called 999 on Sunday when they became ‘navigationally challenged’ on Kinder Scout as night began to fall. Edale Mountain Rescue Team was alerted at 5.50pm. “Unfortunately the clag was down meaning helicopter support was going to be limited at very best and so we therefore had to do it the old fashioned way and the Kinder Plan was triggered.